CarQuestion Winter Tire Review: Hercules Avalanche X-Treme, a good truck winter tire! 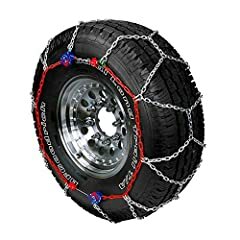 You own a truck or a suv and need winter tire? Think about the american made Hercules Avalanche X-Treme! Check out our video! 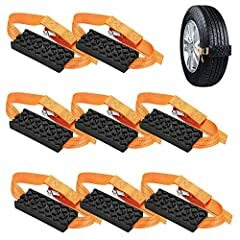 will SUV or truck tires work just as well on a minivan? Is it possible to link to the Consumer Test report you speak of at 2:07? Thanks. 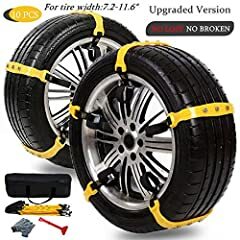 Is it good for a car too ? 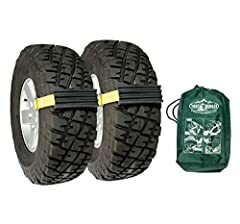 I have the Hercules Avalanche X-Treme M/S tires on my truck (non studded) and I run them year around summer and winter. They work great in the mud and snow. I’m off road a lot hauling fire wood and they have made life easier. Winter Tire Review: Hankook i*Pike RW11, strong and capable for a truck or a car! Winter Tire Review: All-Terrain T/A KO2 with MR Ford BRONCO!